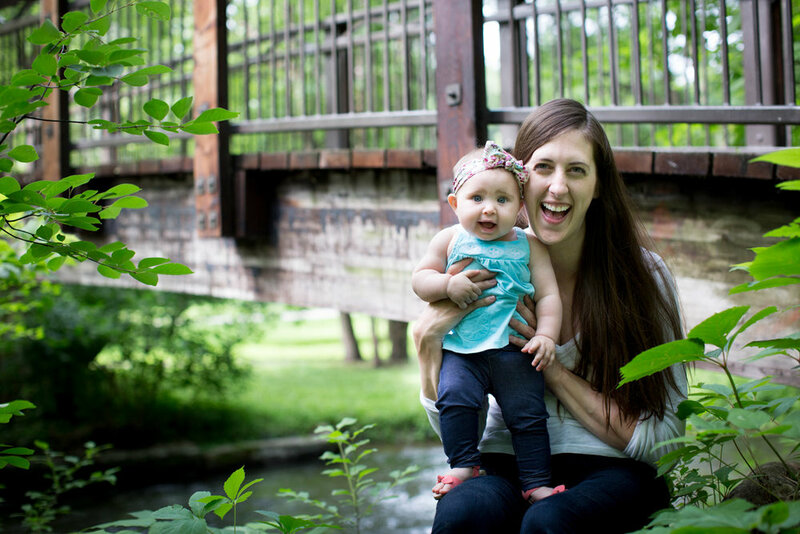 To capture this sweet girl's 6 month milestone, we headed to a little park in Minneapolis filled with cute little bridges. 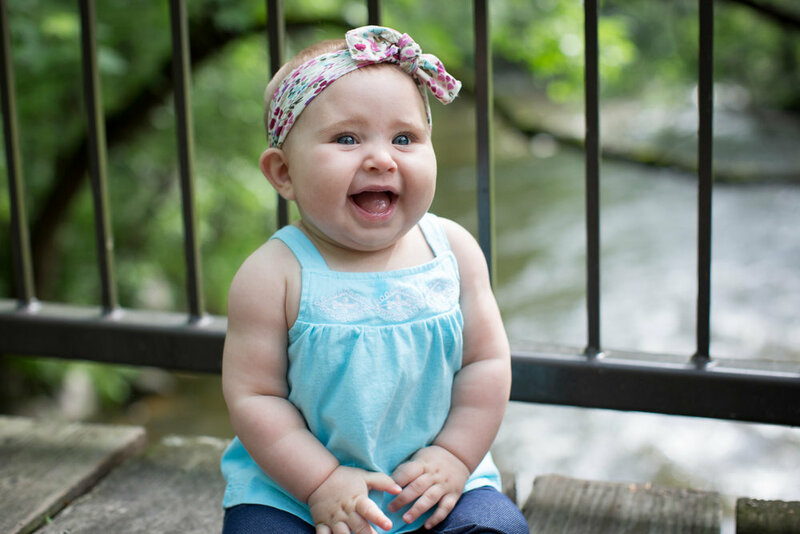 Little Ellie was full of smiles for my camera! 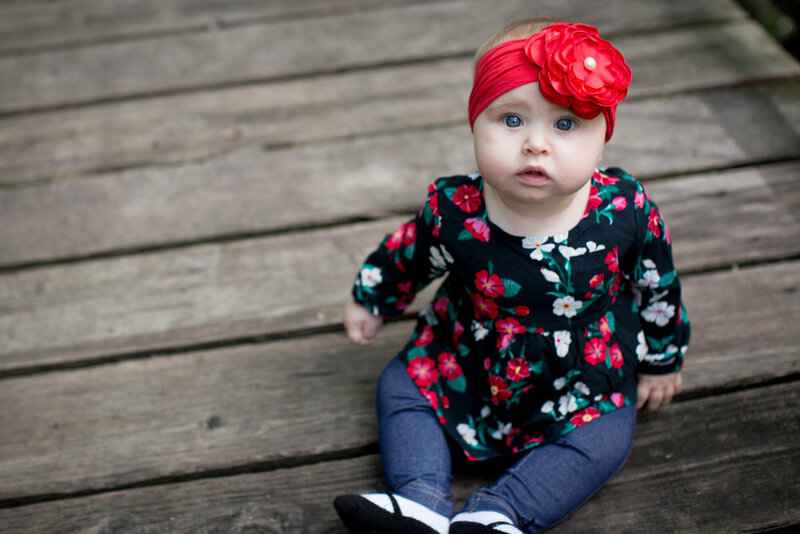 Here are a few of my favs from my session with her and her momma!